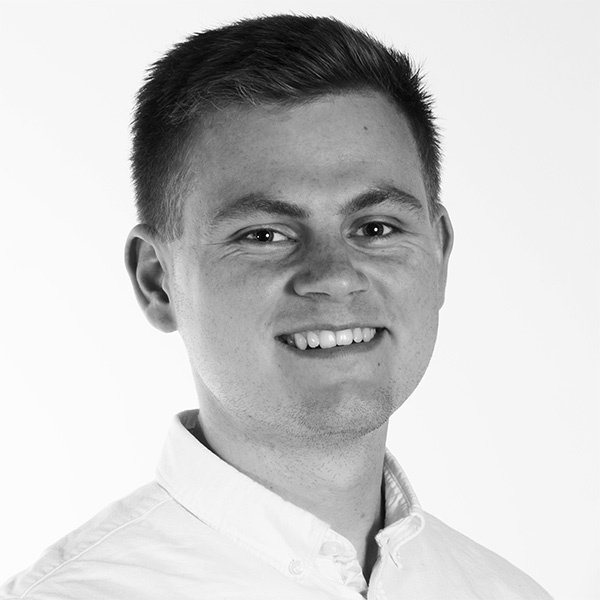 Elliott joined Design Engine in 2017 after studying at University of Plymouth, graduating from the Undergraduate degree (RIBA Part 1) with a First Class Honours. During his time at Plymouth he was involved with several projects and design competitions, which included designs and concepts for a city archive and museum named ‘The Ark’; a scheme which endeavoured to store current and historical records that survived Plymouth’s 1940s Blitz and to link the contemporary and pre-war city. Elliott also designed an auction house which worked in conjunction with the archive and a mussel farm which sought to cleanse Cornish rivers from mining pollutants. 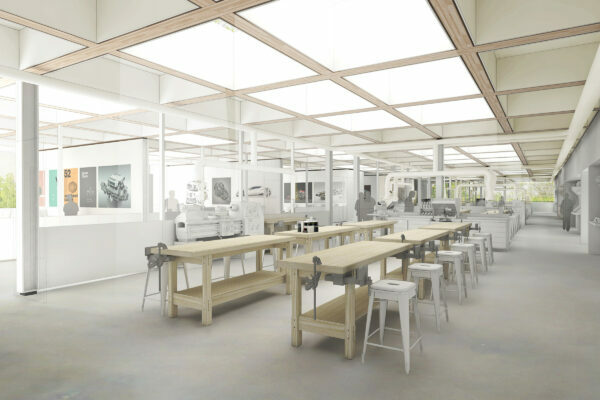 In his final year he was a part of a winning design competition submission for a prototype ‘glamping pod’ that was consequently built on the Dartington Estate in Devon, and exhibited in the HOT ’17 show. The pod employs the use of an angled skylight which directs the users view towards the sky whilst laying in bed, as well as the use of charred larch cladding, in an effort to play off the materials used in the making and product of a camp fire, whilst also celebrating the material itself.